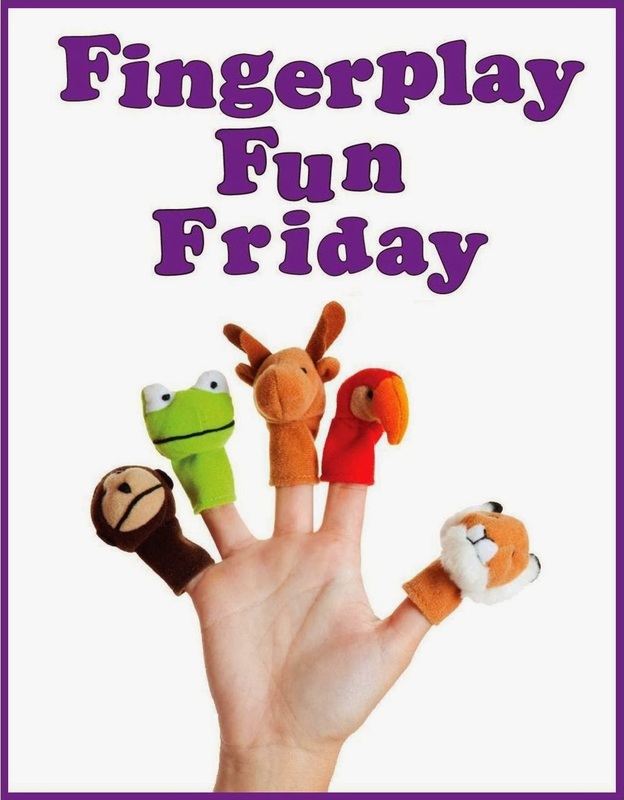 WCCLS Kids: Fingerplay Fun Friday: Form the Orange! I like this one because it's super-catchy and loads of fun for kids. Best of all, it is a great opportunity for kids to practice coordinating their big body movements. You start by making your hands into two half-circles, which you slowly bring together into one full-circle. Making your fingers and thumbs meet takes some degree of focus. Kids who are able to control their body movements will have an easier time learning how to write. Writing requires a considerable amount of focus and precision. When kids play with and practice their big body movements, they are working on important pre-writing skills!